As we're now officially in summer, I thought it would be nice to recommend some books that are perfect for reading in the sunshine. I thoroughly enjoyed each of these books and I hope that you find something that interests you! I won't be surprised if most of you have already read this book but I thought I would include it in this list anyway! This is definitely a darker book than I would usually suggest for summer, but sometimes I crave a break from the usual summer easy reads and this is a short book which can be devoured in no time. The story follows a young boy named Charlie, who is a very shy and introverted person, and throughout the book we follow him through his time in high school and learn some dark secrets along the way. If you're looking for summer that has a lot of depth to it, this is a novel to check out! This book is hands down one of my favourite books I've read. It tells the story of Achilles through the eyes of the character Patroclus and it's one of the most emotional books I think I've ever read. If you're looking for action, romance, suspense, and a good cry, this is the book to pick up. I absolutely adored it. I've mentioned Rainbow Rowell a few times on this blog because I thoroughly enjoy her books. Eleanor and Park was the first book of hers I read and I'm pretty certain I read it within a few days. This is a YA novel which definitely focuses on romance as the predominant theme, however I really enjoyed that there were more serious topics brought in along the way that gave the love story a lot more depth to it. I always need a bit more substance to a romance and this book definitely does that! I read this book a very time a go but I remember absolutely loving it. I wasn't aware at the time that this is actually a series so I'll definitely have to add the next books to my reading list. If you like mermaids (or rather, sirens), romance and adventure, then I would recommend this book as your perfect summer read. It's quite a dark book which I loved experiencing and I'll definitely be finding out how the story continues. I read this novel on my last holiday and I flew through it. This is by far my favourite book of Giovanna's. I found myself rooting for the characters from page one and unlike other chicklit books I've read, this didn't feel cheesy. There are some really emotional issues within this book and the romance is considerably low-key for its genre, which I think is what makes it feel much more realistic and engaging! I would definitely recommend this as your pool-side novel. This was the first novel I real by John Green and I think I managed it in one sitting. The story follows the awkward Miles and the mysterious Alaska as their story blossoms and takes you on an emotional rollercoaster. This one is another tear-jerker so have some tissues on hand if you dive into this one! 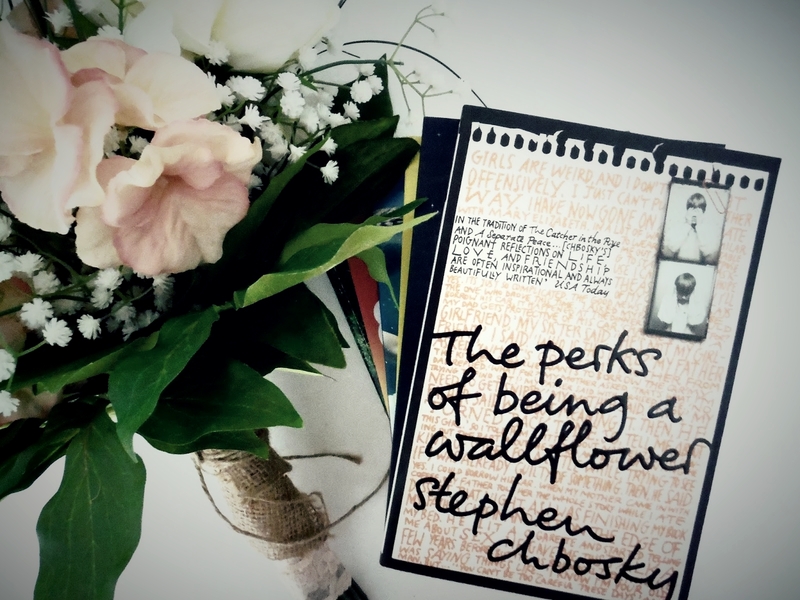 Thank you for a great list :) I loved reading 'perks' ages ago, but must try some of the others :)Wake sounds brilliant. I keep hearing good things about The Girls, by Emma Cline, so that will probably be my next one.